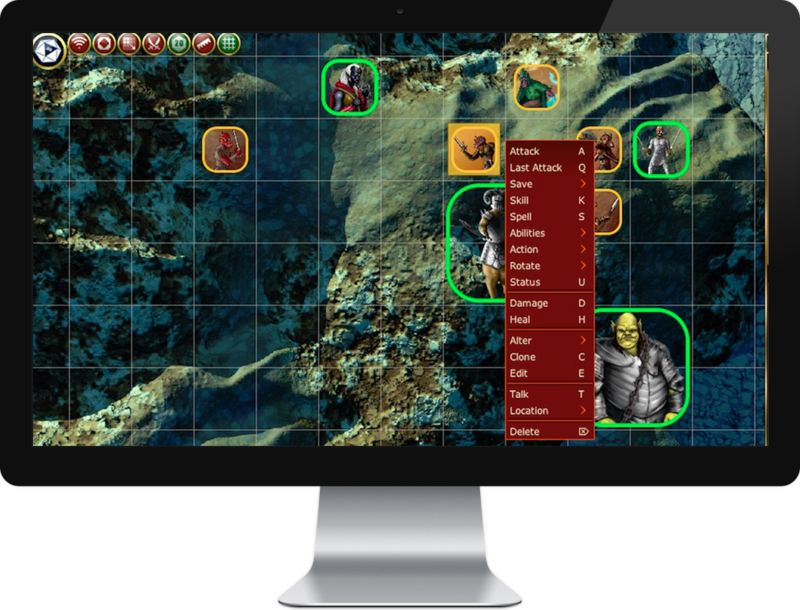 D20PRO is a virtual tabletop (VTT) that automates the complex elements of RPG gameplay – while preserving full GM control – so your group can focus on the roleplaying experience. Native D20-system support - Ready-to-play with D&D 5E, 3.5, 4th Edition (OGL/SRD), Pathfinder and Starfinder. Extensible to virtually any RPG system. Key features: fog of war, dynamic lighting, and automated combat, initiative, effects and more. Tons of available content: Download free and premium rulebooks, adventures, tokens, and maps from leading publishers from the D20PRO marketplace. Play d20 Like a Pro! No matter what kind of game you’re running, D20PRO is the virtual tabletop (VTT) solution your gaming group needs. Play campaign with players throughout the world, meaning you’ll never miss game night again. 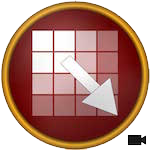 Run smooth, accurate combat incorporating all relevant bonuses, feats and rules with D20PRO’s suite of built-in tools. D20PRO comes with the complete rules set for Dungeons & Dragons (OGL 5E, 3.5 & 4E) and the Pathfinder and Starfinder Roleplaying Game systems. However, the powerful tools of D20PRO work for any game system. Focus on the game and automatically resolve attacks, damage and ongoing effects while still retaining full control of combat. Quickly move multiple characters or creatures and easily track movement and distance for Attacks of Opportunity and traps. Automatically roll initiative and inform players when it's their turn to act. The initiative order is displayed on a roster for everyone to see. Easily roll Saving Throws and Ability, or Skill checks with all the proper modifiers, all without consulting your system’s rulebook. Automatically apply effects to a group of characters or creatures using the template tool. Customizable for any spell, effect, or ability. Everyone can easily determine the distance and line of sight between any two points on the map. Never debate if an attack or spell is in range ever again! Define fog of war areas on maps that automatically unveil as players approach them or manually manage the flow of exploration. Reveal secret and obscured doors, illusionary terrain, foggy conditions or even a collapsed bridge with only a couple of clicks. From single encounters to a multi-year campaign, the only limit to the number of players is your bandwidth! Learn more on the Buy D20PRO page. Simply create or import creatures to call upon them at anytime from the library. The only limitation is the size of your hard drive. Prepare and rapidly switch between maps with full control of visibility. Get maps from the D20PRO Marketplace or even add your own! Create and instantly populate a map with treasure, weapons, obstacles and other items ahead of time or check out the D20PRO Marketplace for more. Turn any image into a battle mat! Easily create new maps using map tiles and control the adventure with our robust collection of drawing tools. Send private notes, reveal important text, and show your players images using the Handouts feature. You can even share entire PDFs. Apply a traditional square grid, or go grid-less, the choice is yours. Turn any map or image into a battle mat for combat with just a few clicks! Full control of what occurs in-game with the Decision window. Actions can be approved or delayed, allowing the GM to set the pace. D20PRO works both on and off-line. Play online with your friends at a distance or face-to-face without an internet connection! Lighten the load with integrated D&D 5E, D&D 3.5, Pathfinder SRD and Starfinder SRD support for quickly reference to core rules. D20PRO has fully-integrated support for the latest versions of Windows, OS X, and Linux. D20PRO works seamlessly with the third-party apps that you already know and love. We’re constantly partnering with top names in the RPG industry to integrate their powerful apps into D20PRO to enhance your gaming experience. Visit our Partner page to see more.